Maulana Samiul Haq was killed by unidentified attackers in a house where he was staying. 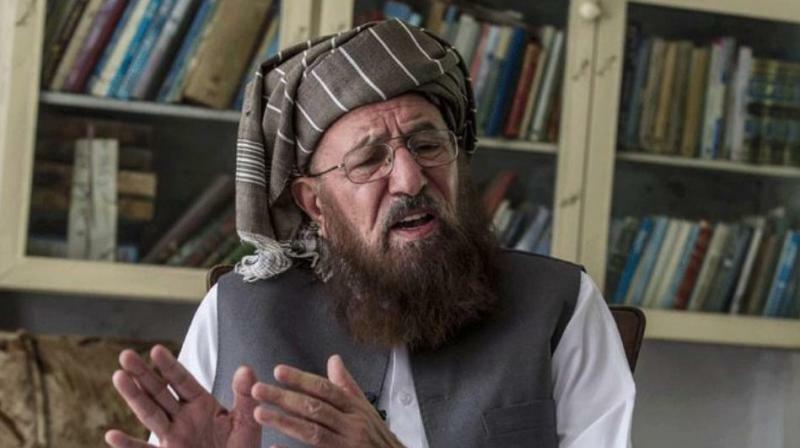 Islamabad: Prominent Pakistani cleric Maulana Samiul Haq, who was also known as the godfather of Taliban, was killed in a gun attack in the garrison city of Rawalpindi on Friday, according to media reports. Haq, 82, was the head of the Islamic religious seminary Darul Uloom Haqqania in Khyber Pakhtunkhwa's Akora Khattak town and also the chief of the hardline political party Jamiat Ulema-i-Islam-Sami (JUI-S), Geo News reported. He was killed by unidentified attackers in a house where he was staying, his son was quoted as saying by the report.